Miami Movers is a trusted moving company for residential and commercial business. Today, we are recognized for our professional reputation and great customer feedback. give you the customer service and understanding you deserve regarding your move. start. We take pride in our work and desire to satisfy our customers and ease the stress of their relocation. service at all times. Our moving company is fully licensed and insured and our movers are fully trained in packing and crating antiques and fine art. We have a large fleet of trucks. Miami Movers is a professional nationwide moving company located in Miami, Boston and Atlanta. Our ethics and professionalism makes us the best moving service in Miami and the entire east coast as we preform all moves by ourselves with no third parties involved. Our moving company will put together a very professional relocation plan that will include advice on packing your inventory, vehicle relocation, international shipping services, local and long distances services. Miami Movers want everything to be completely organized before your special move date. Our employees fully understand the importance of a home and business move. We hold our employees to a very high standard, so you can expect top-notch customer service at all times. Our moving services are certified, licensed and insured. We are specialized in moving very large inventory and even your most fragile items. Our service also includes long distance moving to any location nationally and internationally. We will move you between states and continents. 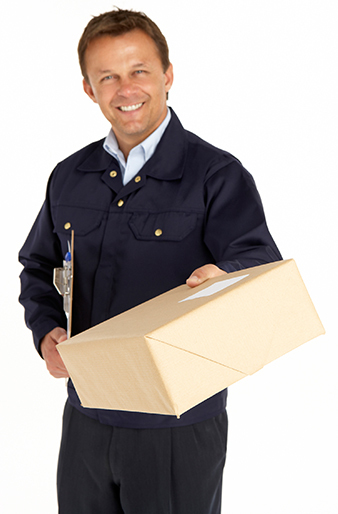 Our customer service will offer a long distance comprehensive moving package that will fit your budget. You will receive the best nationwide moving service with quality customer service until you reach your destination. We believe in making every single move a success.